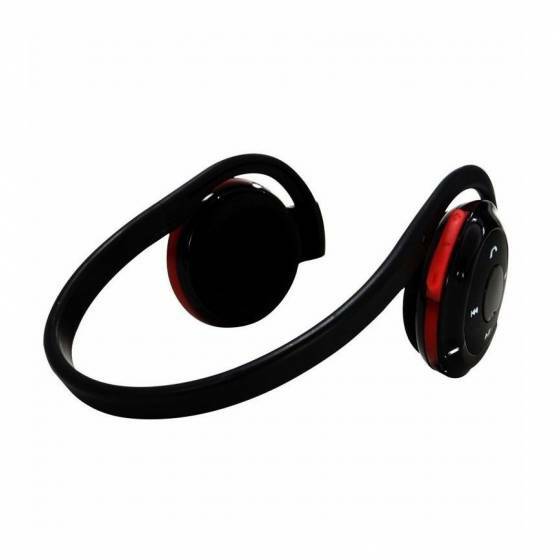 Gives You Mobility At The Gym. 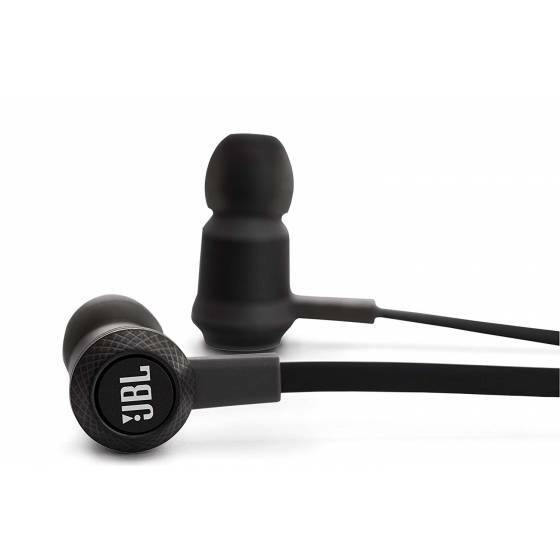 Go Ahead, Listen To Music For Up To 8 Hours Without Interruption Using Your Phone, Tablet, Or Computer. 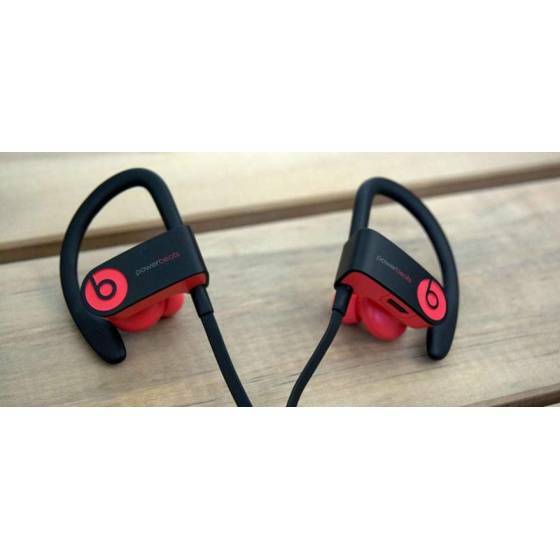 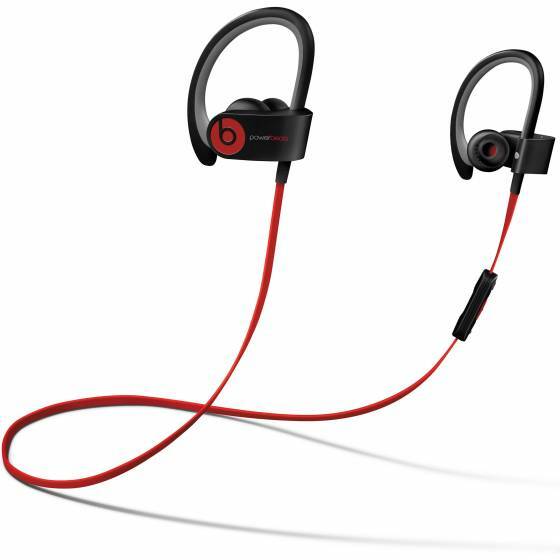 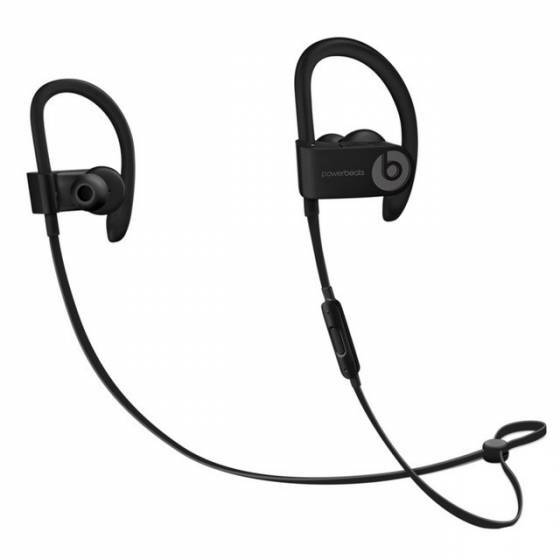 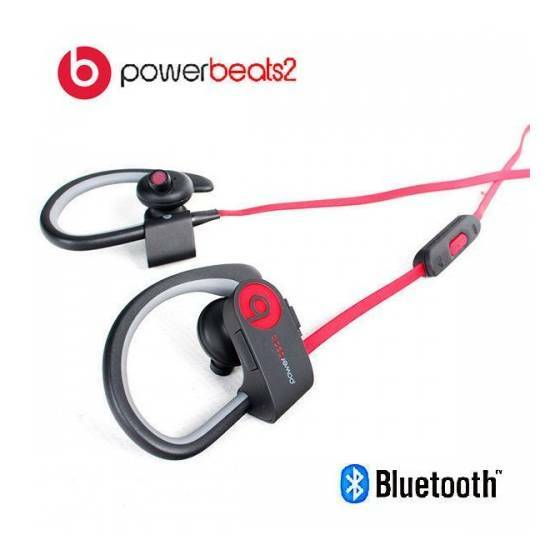 Super Light, Waterproof, Powerbeats2 Wireless. 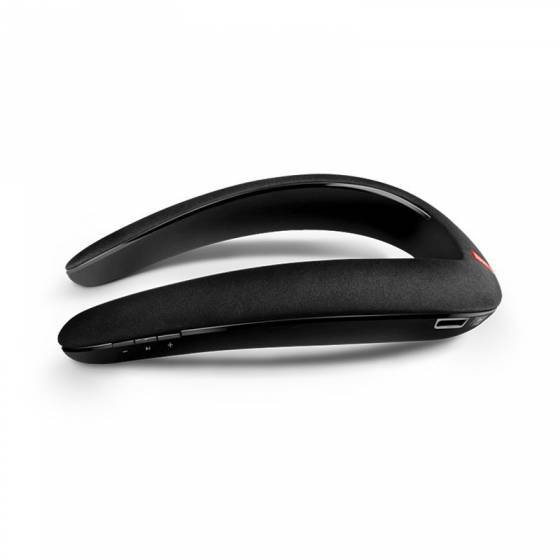 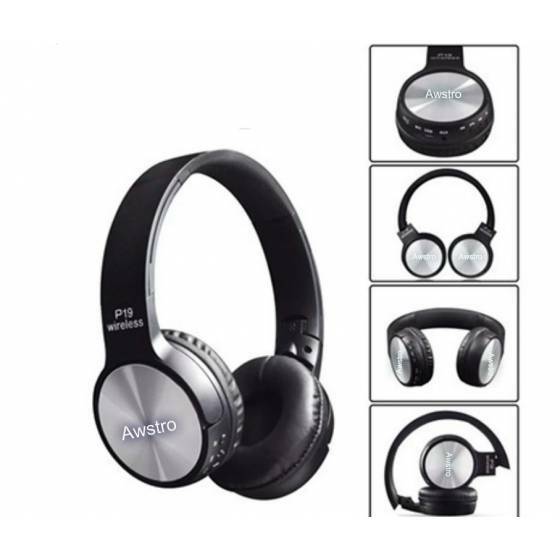 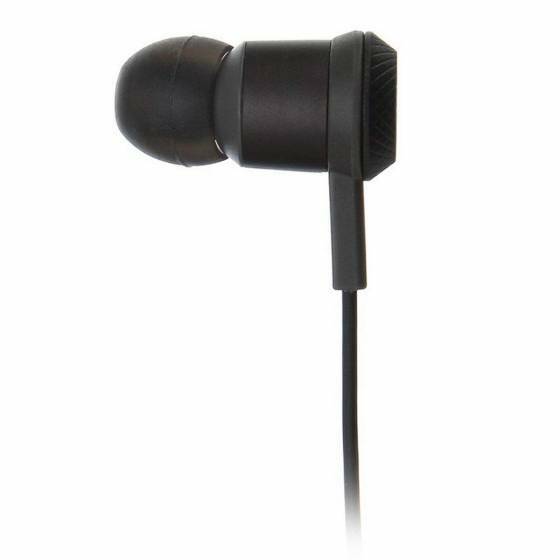 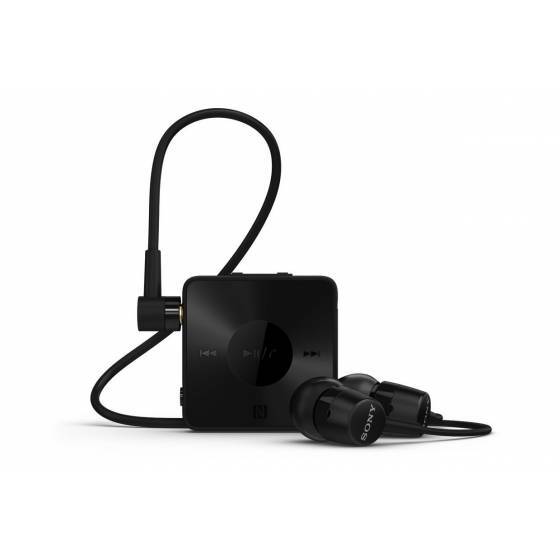 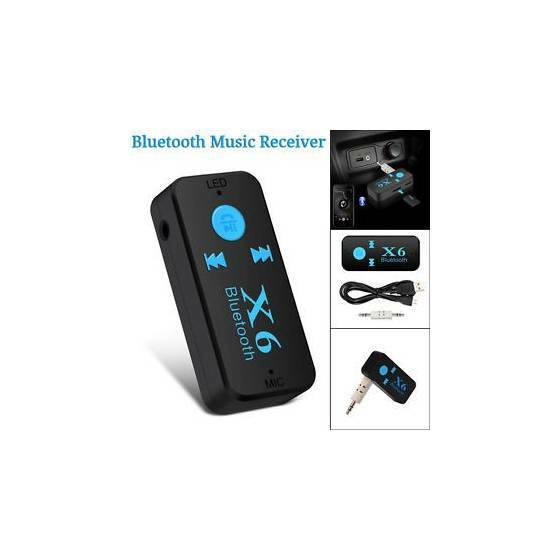 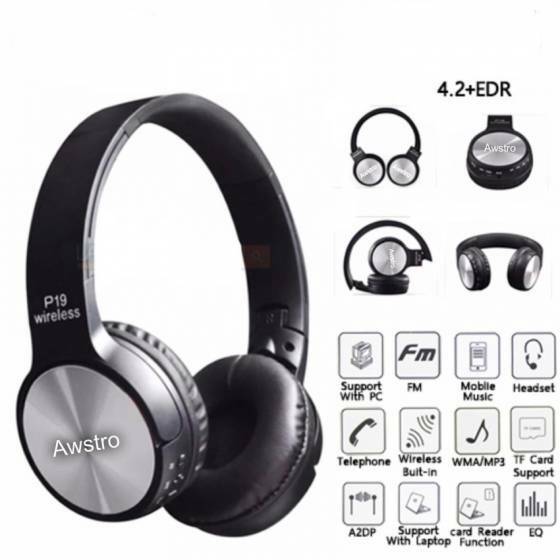 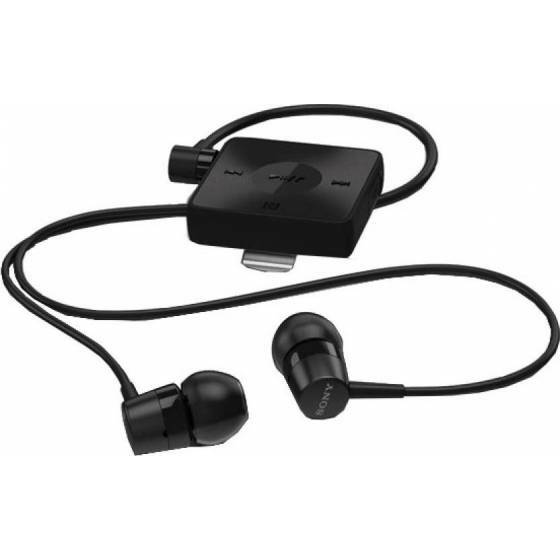 1.Awstro BT-770 Bluetooth function: It suits for mobile connect Bluetooth, mobile support music play, hearing and talk function. 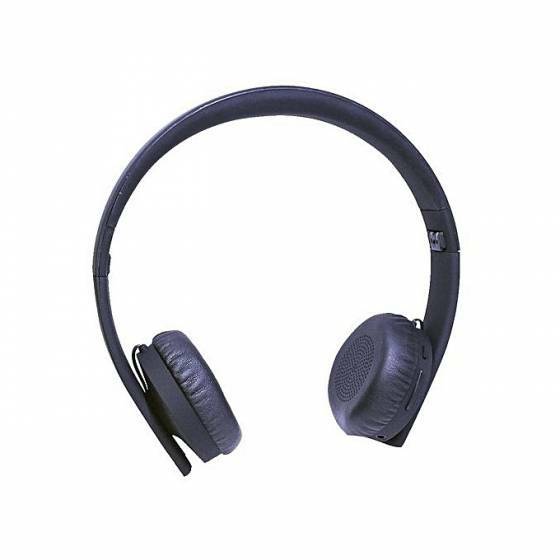 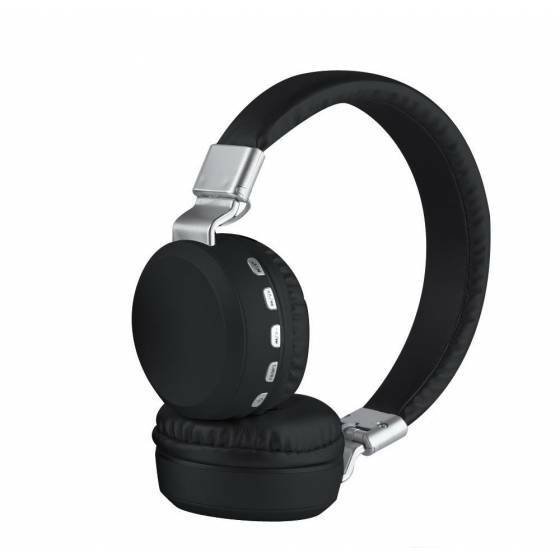 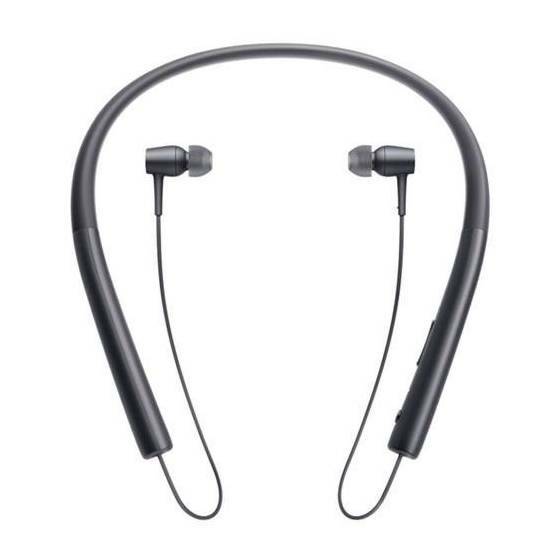 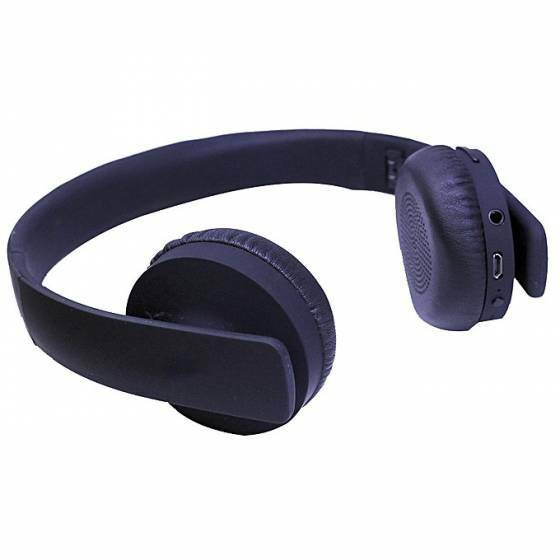 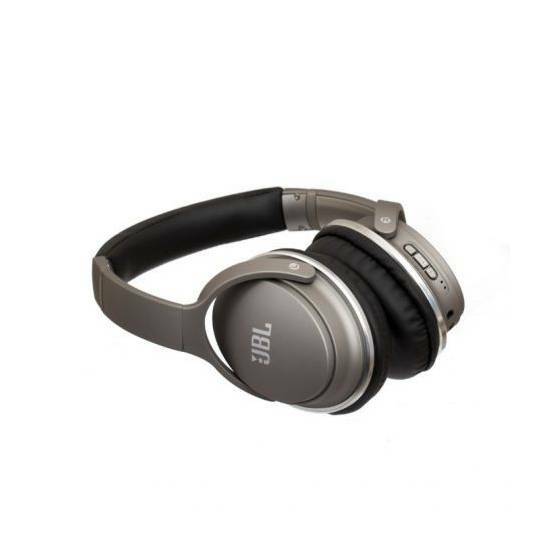 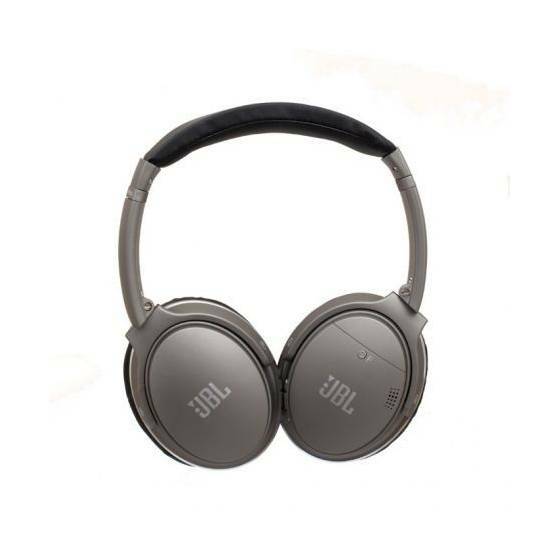 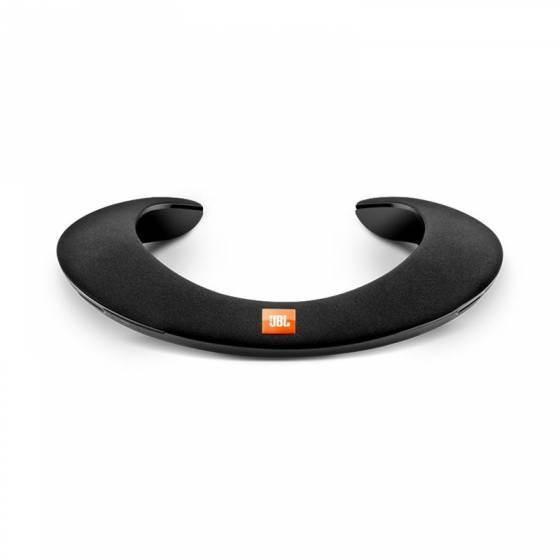 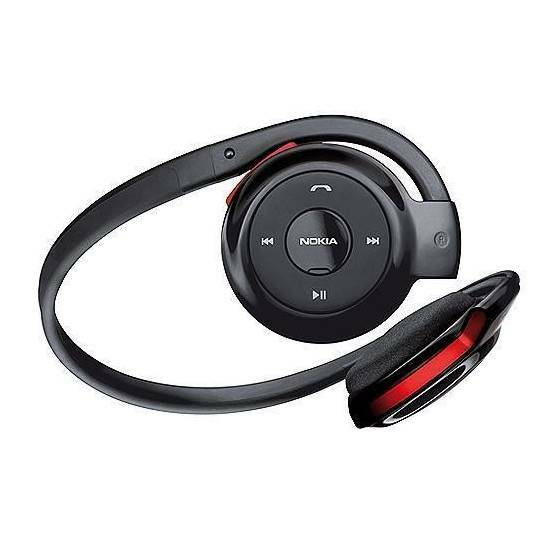 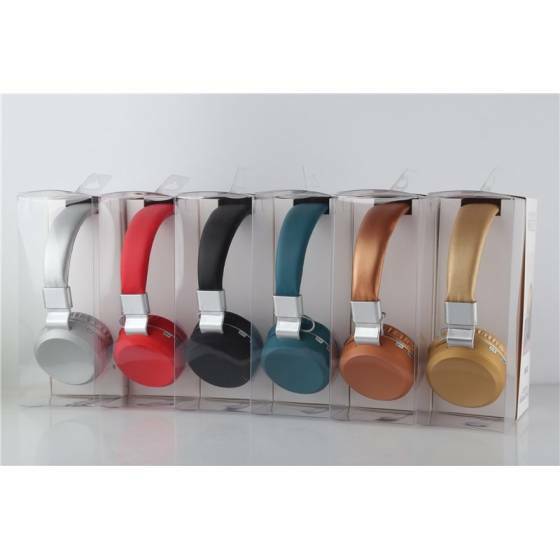 SUPERIOR SOUND QUALITY Bluetooth headphones support two connected devices simultaneously and automatically connects after being paired successfully for the first time. 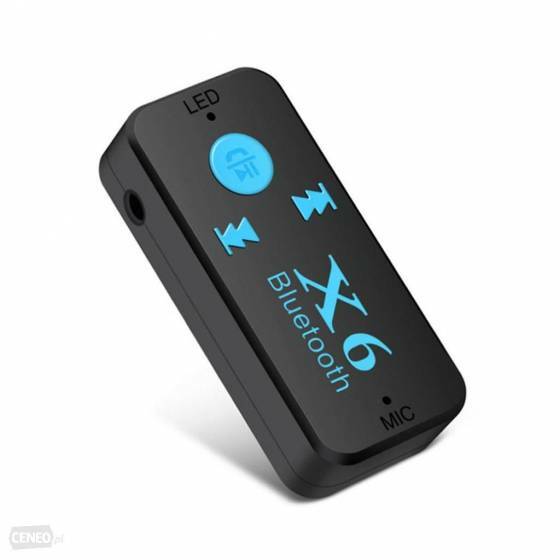 Newest Bluetooth V4.2 for high-fidelity stereo sound. 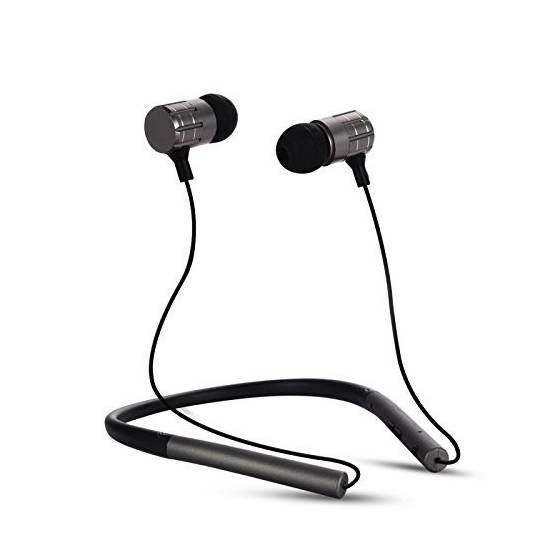 These wireless headphones are compatible with most smartphones, tablets, iPhone and Android.